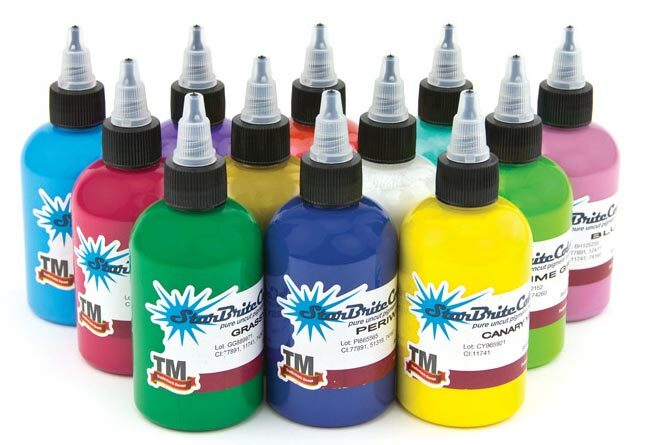 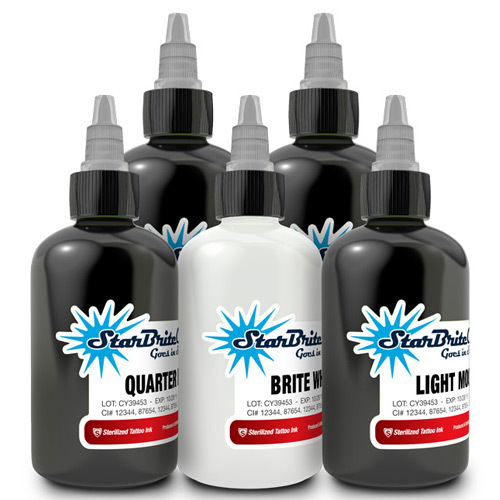 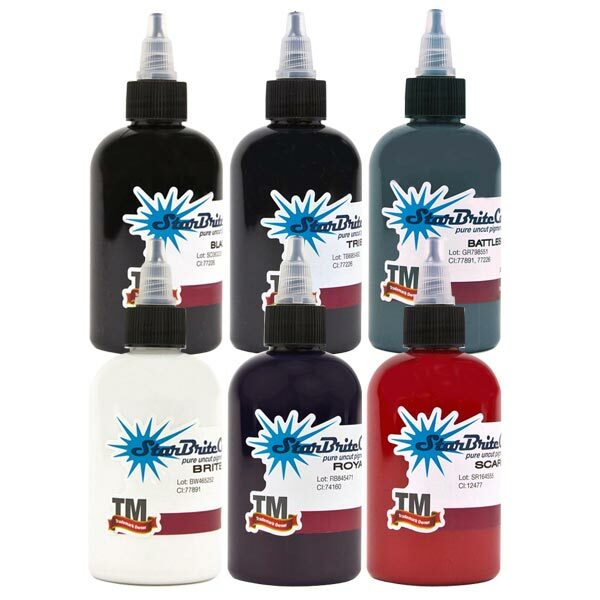 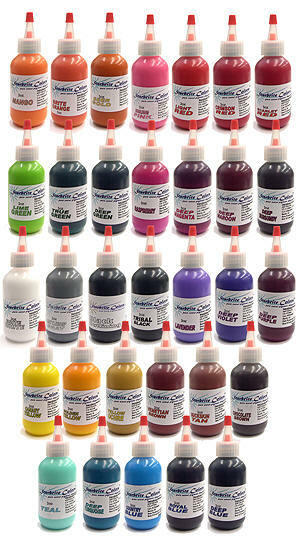 Tattoo Ink Sets from StarBrite. 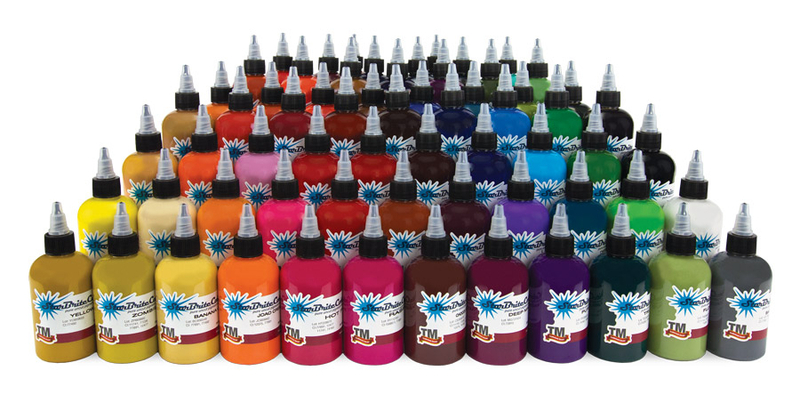 StarBrite inks have been in the tattoo industry a long time. 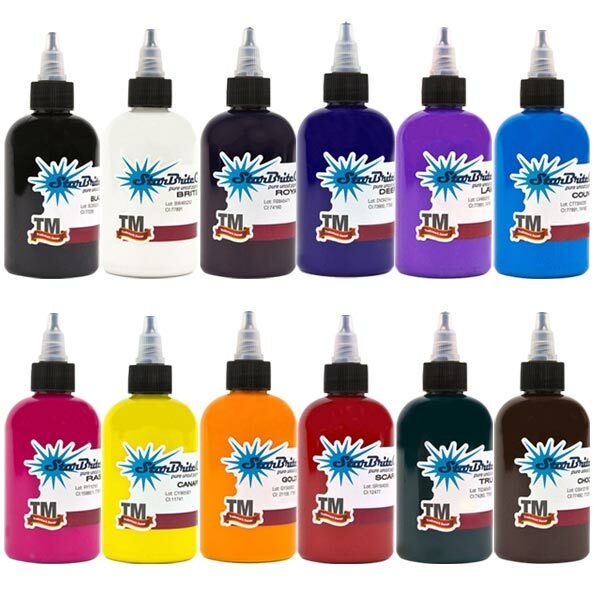 They are great inks, and we think you'll enjoy these popular sets.